Donors may make gifts that are for current operations to be used for the most pressing campus priorities. These gifts enable the university to fund exceptional or unforeseen opportunities and needs that may not be within the scope of regularly budgeted programs. Annual gifts may be made through the University Fund. 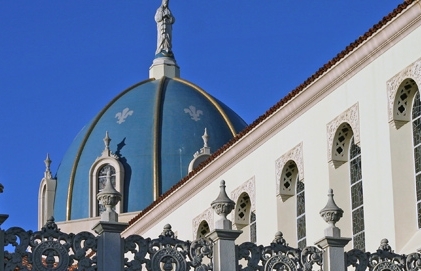 USD's annual giving year runs from July 1 to June 30. Cumulative giving of $1,500 or more within a 12-month period will be recognized through membership in The President's Club, USD's leadership gift club.